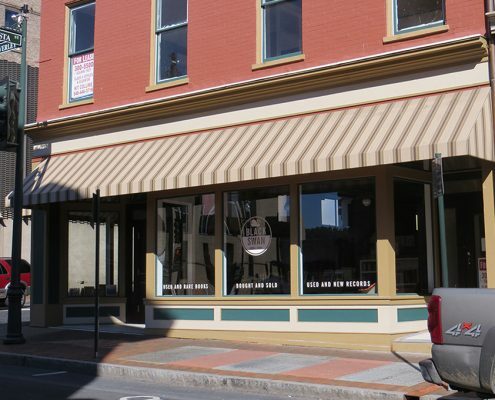 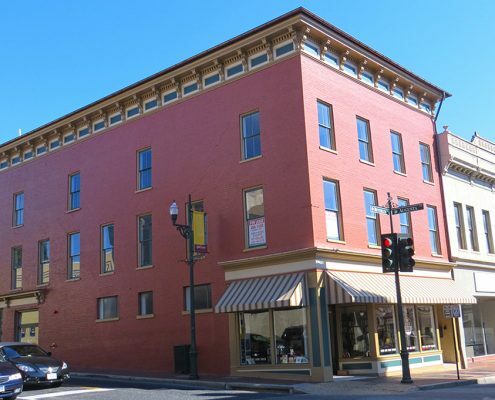 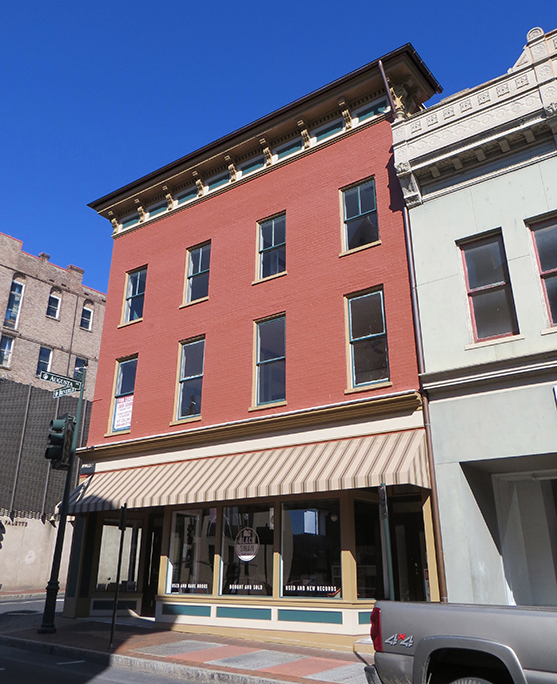 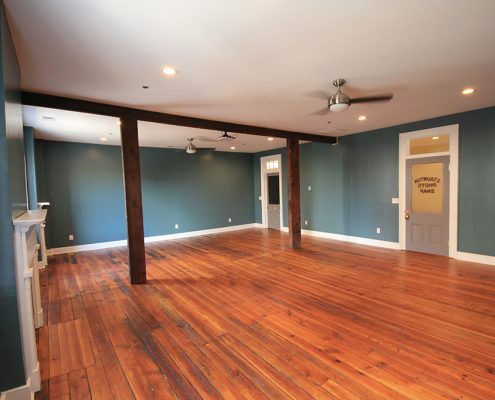 Located at one of downtown Staunton’s most prominent intersections in the Beverley Historic District, this key building was in need of rehabilitation both inside and out. 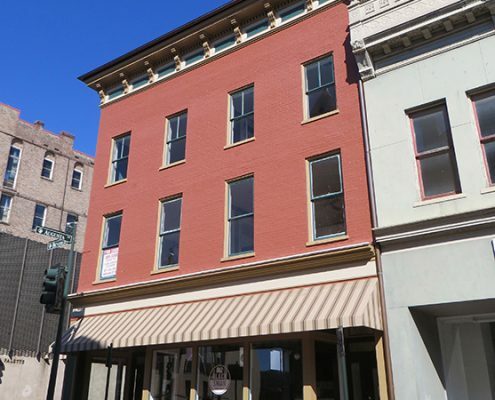 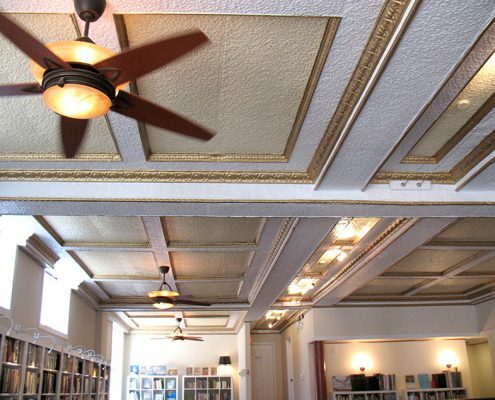 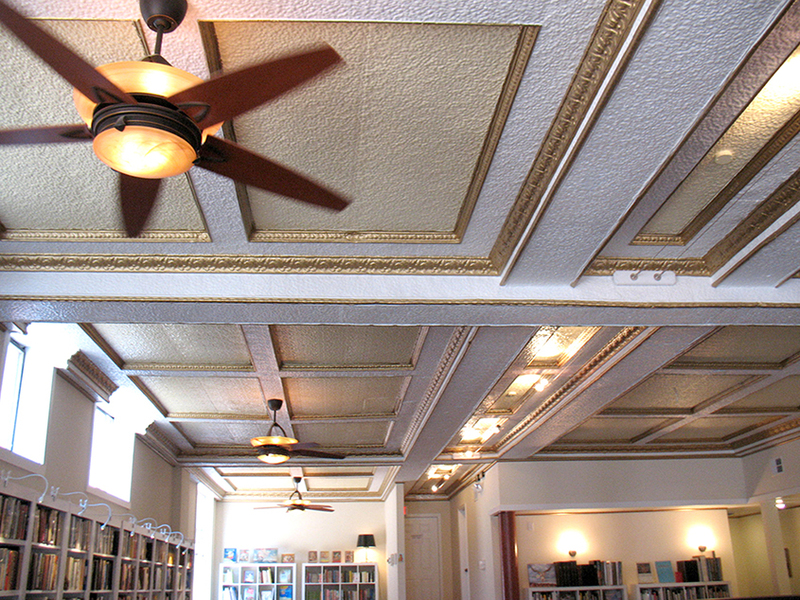 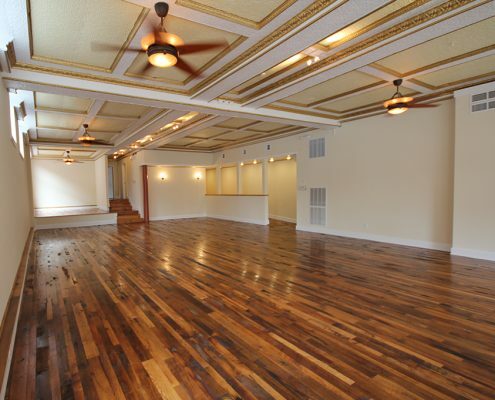 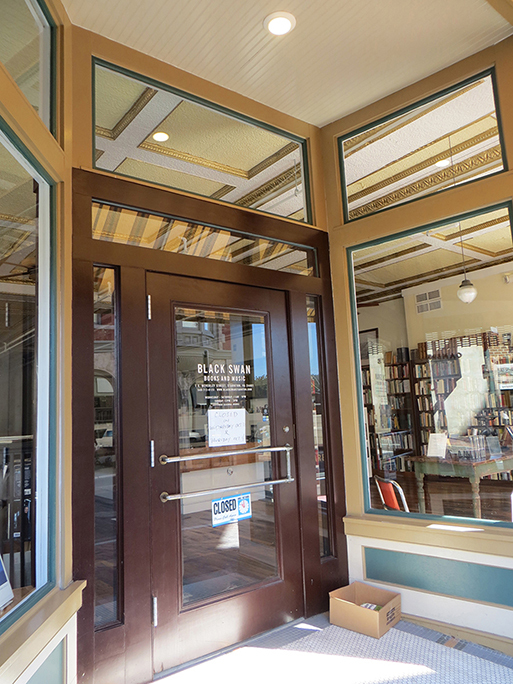 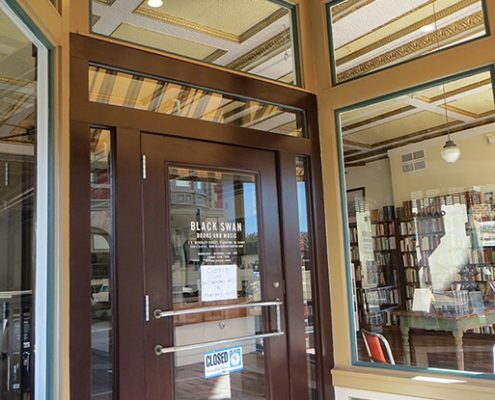 Frazier Associates worked with the new owner to design a new traditional storefront and develop rehabilitation plans for all four floors that met the Secretary of the Interior’s Standards and qualified for historic rehabilitation tax credits. 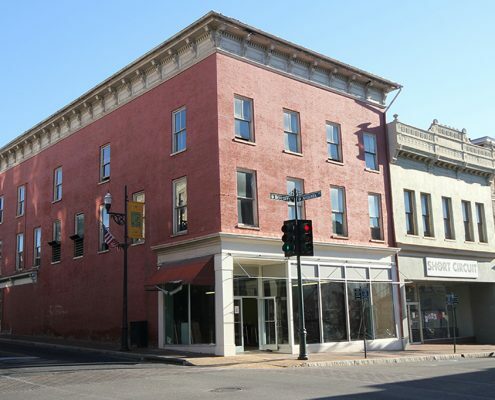 Key elements included reopening several windows and a bricked in side entrance, restoring the front doorway and staircase to the upper floors, uncovering and repairing an ornamental pressed metal ceiling in the first floor space, and refurbishing all upper floors for new use. 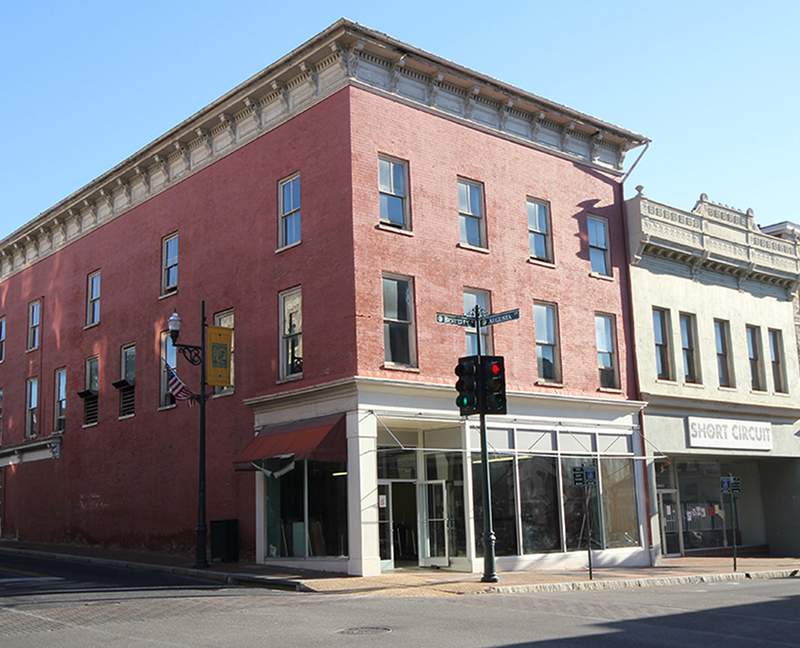 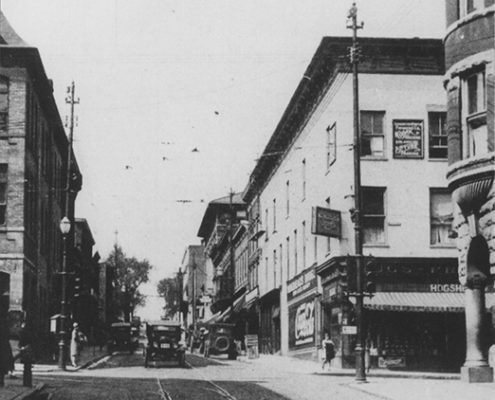 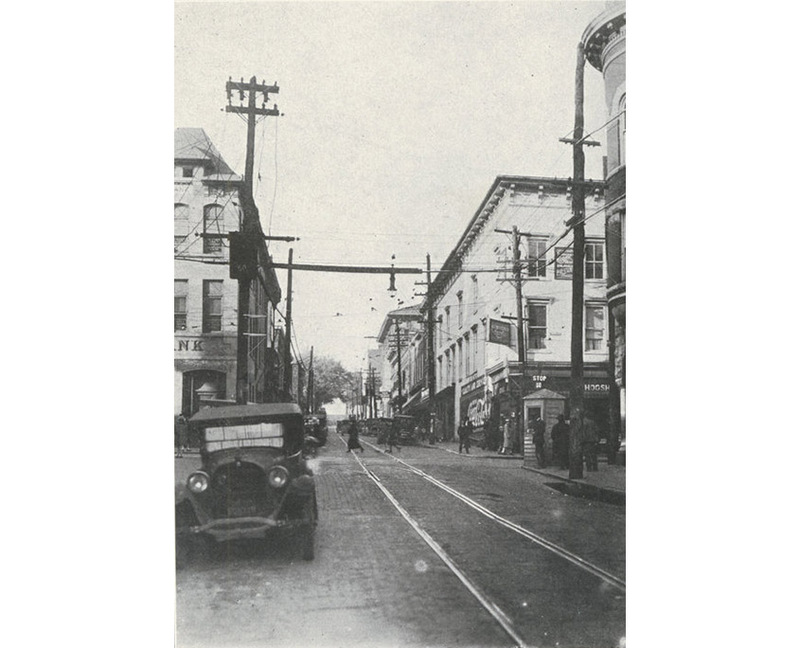 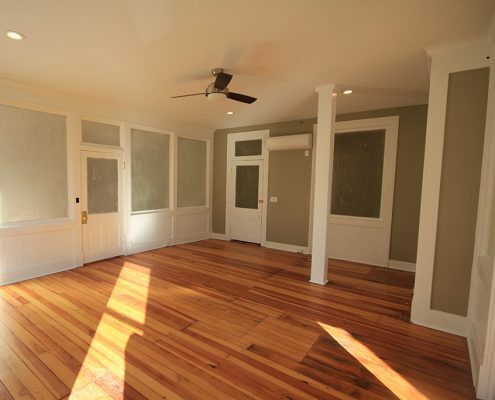 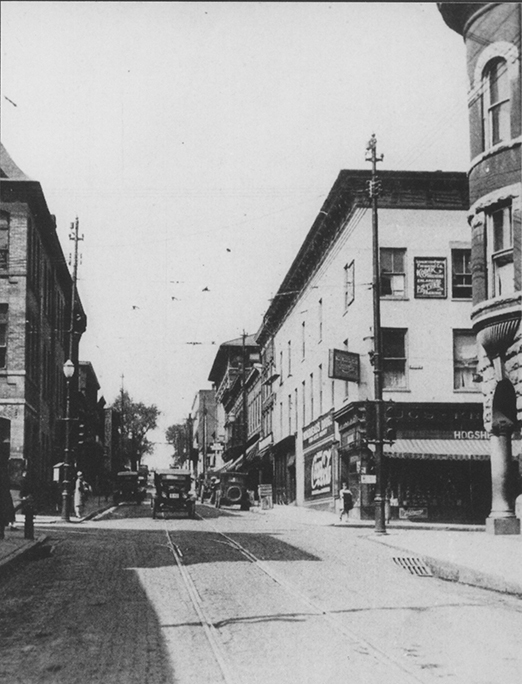 The project received a Historic Staunton Foundation Commercial Rehabilitation Award in 2014.